according to the petition, La. R.S. 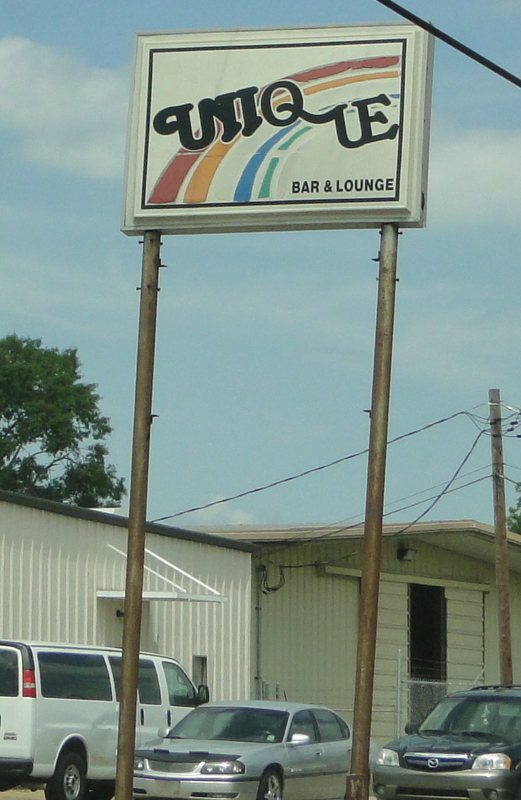 26:286 allows those citizens aged 18 - 20 to enter into a bar -- but they can't purchase or consume alcohol. so, not to be outdone by legislation passed by that collection of freaks, perverts, criminals and lunatics who comprise the organized crime gang which calls itself the loony looziana legislature, in 2008 the (to be kind) nanny-staters and rinos (well one rino) on the alexandria, la., city counsel passed an ordinance, which, unsurprisingly, the mayor, who in this case we will refer to again as "baggy pants roy," promptly signed into law which seems to conflict with state law. 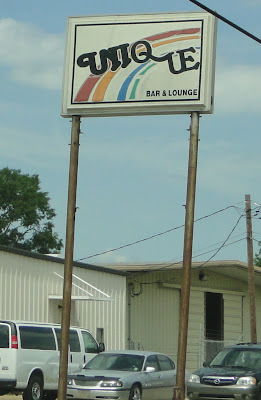 the ordinance cited as being "codified in the alexandria, louisiana code of ordinances, part ii, section 4-25(3)," goes a step further than state law and prohibits bar owners from selling alcoholic beverages to or allowing 18 - 20 year old citizens from even entering a bar -- "unless said person is accompanied by such person's parent or legal guardian who is over the age of twenty-one." 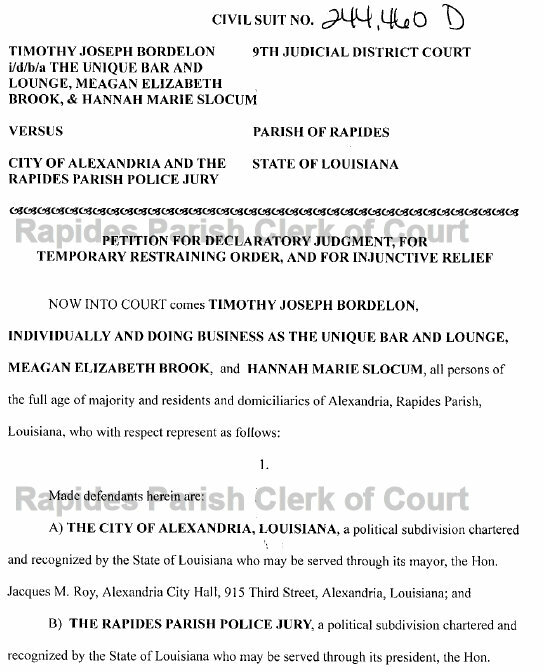 although the petition doesnt state when it was passed (the online ordinance book seems to indicate 09 february 1999), it also cites alexandria, la., ordinance, section 15-81.2, which "prohibits any person under the age of twenty-one (21) years from going into or upon or remaining in or upon or attempting to go into or upon or remain in or upon any business, which belongs to another, where alcoholic beverages are the principal commodity sold, handled or given away, unless such person is accompanied by his or her legal guardian." 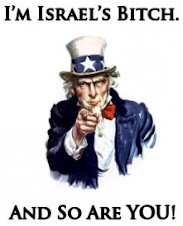 since we're always for rescinding, nullifying or striking down all freedom killing laws, rules, regulations, ordinances and so forth, we have to side with the unique plaintiffs. 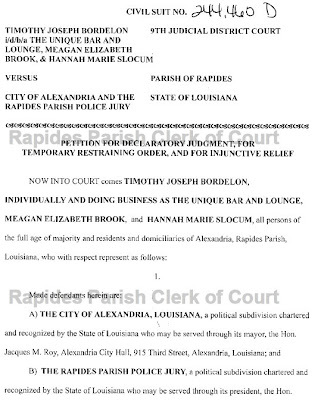 the petitioners also attempted to make the rapides parish police jury defendants due to a similar parish wide ordinance. however, the judge requested that the police jury not be served. also the judge while denying the temporary restraining order to enjoin the city from enforcing the ordinances in question, ordered the petitioners to submit their brief by 20 may 2012 and the city to submit theirs by 25 may and fixed a hearing for 9:30 am on 19 june 2012.
the petition is filed by marksville, louisiana attorney douglas l. bryan of the bryan law firm, llc (who might want to consider hiring a better proofreader) and is allotted to ninth judicial district court judge john c. davidson.